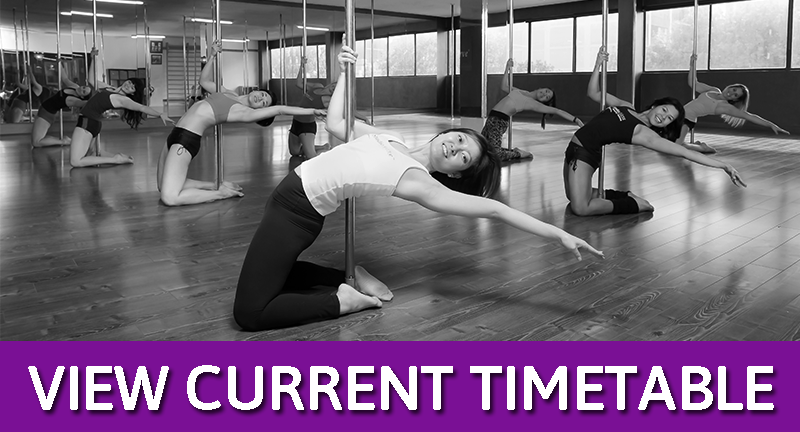 Pole Athletica is open 7 days of the week with classes at different skill levels at different times throughout the week. Beyond our signature PoleFit programs, we offer a variety of Dance and Enhancement classes designed to lengthen, strengthen and provide students with a balanced cross training experience. If you want to come and check out our beautiful studios, be sure to make an appointment by calling 9281 9332. See you soon.